Because of how great this board is, and how much potential it has, I've decided to start selling them on Amazon Prime, right here at this link actually--get it now--not many in stock at the moment! 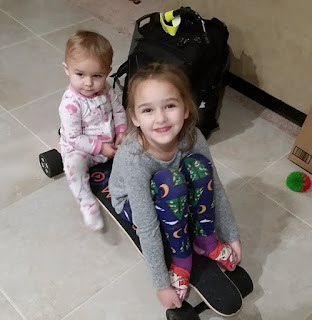 This is great for the WowGo company run by Jason and Aiden in mainland China because it means they sell more boards by reaching a market which wants the Amazon benefits listed above (especially the 2-day shipping part), *and* they get additional expert help and support to their customers. I've already spent hours testing and messing with the board, and look forward to implementing the above features. I'm sure they'll be very hacky at first, but eventually I'd like to refine them and sell customization kits and PCBs and/or work with the manufacturer directly to implement these features. The best part is I plan on doing the embedded work, programming, and PCB board design myself. Not only is this a super fun thing for me to do, but it's super useful, and a valuable learning experience too! And what's more? 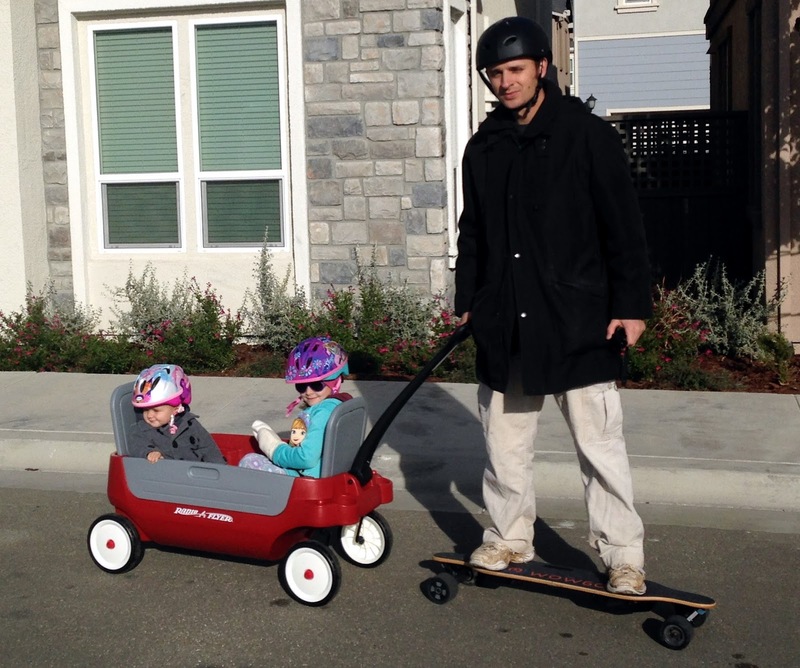 With dual in-hub motors and a 36V 4.4Ah 10S2P Li-Ion battery, the board is more-than-powerful enough to pull my kids around in a wagon! That makes for great father-daughters bonding time. The other weekend I took them on a ~5 mile ride around to different parks to play, including pulling them on some off-road dirt trails and up some pretty long and fairly steep hills. Our total vertical climb was 274 ft. 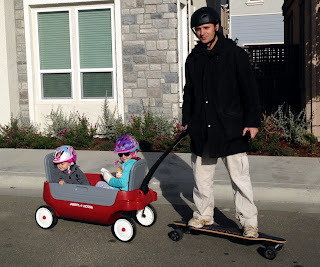 This is not a cheapo board--not just a kids' toy--this is the real deal, a truly functional, powerful yet economical board with room for growth and the ability to act as a regular commuter board to and from work on a daily basis. Not only that, but all spare parts can be purchased separately and economically and replaced by the user to keep it running for years to come. What a board!